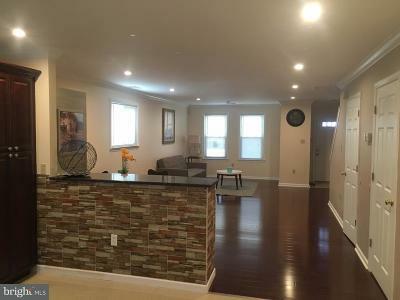 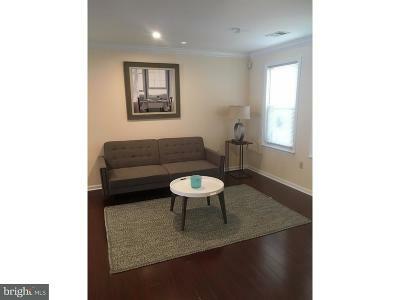 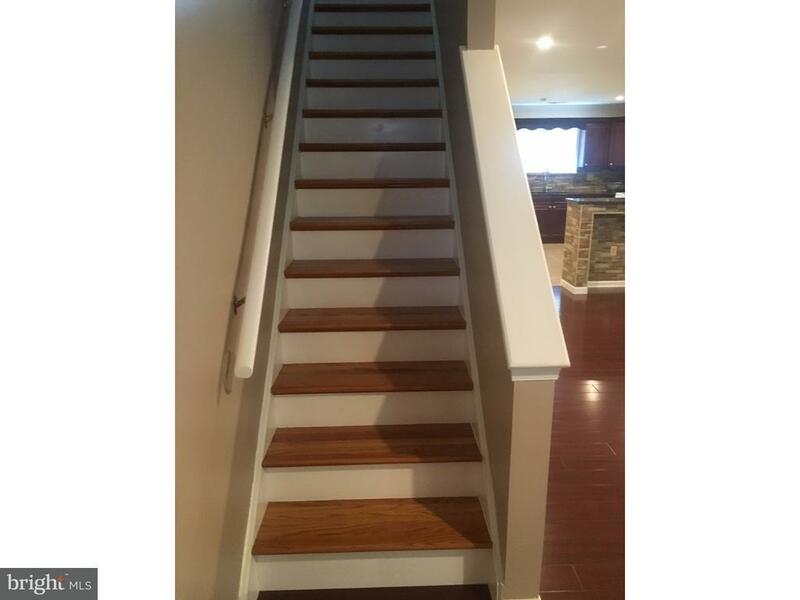 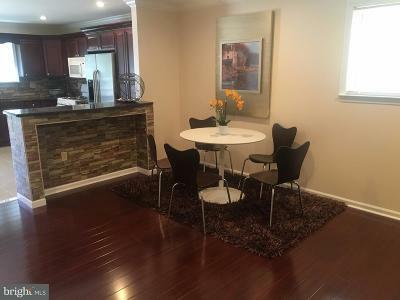 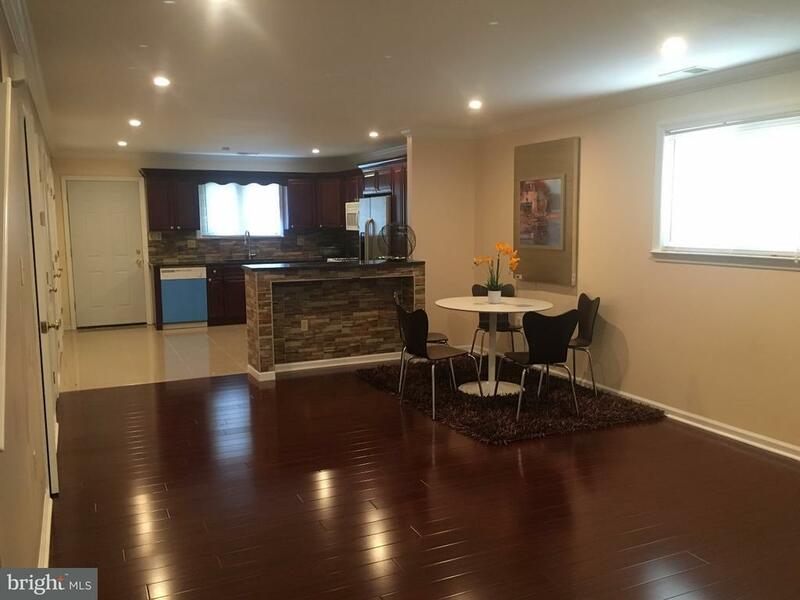 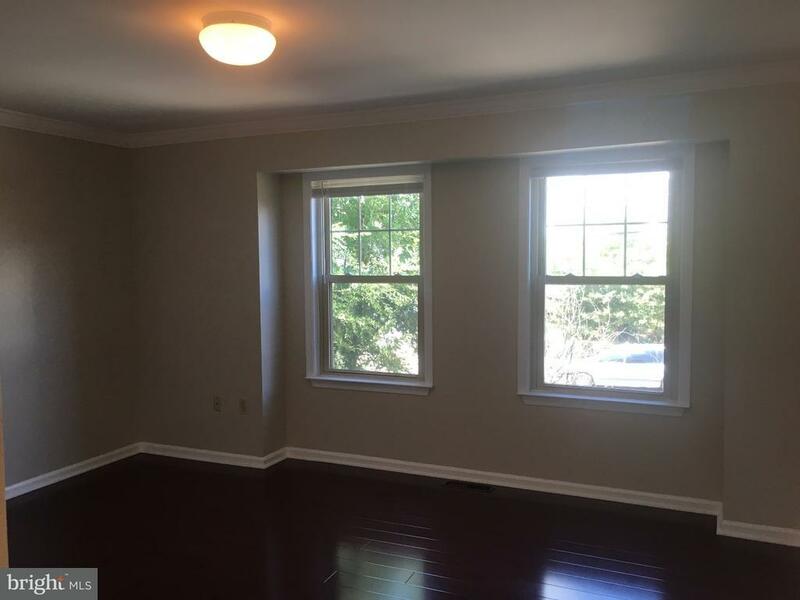 This is a lovely 18 year young home just seconds from the upcoming Camden Waterfront. 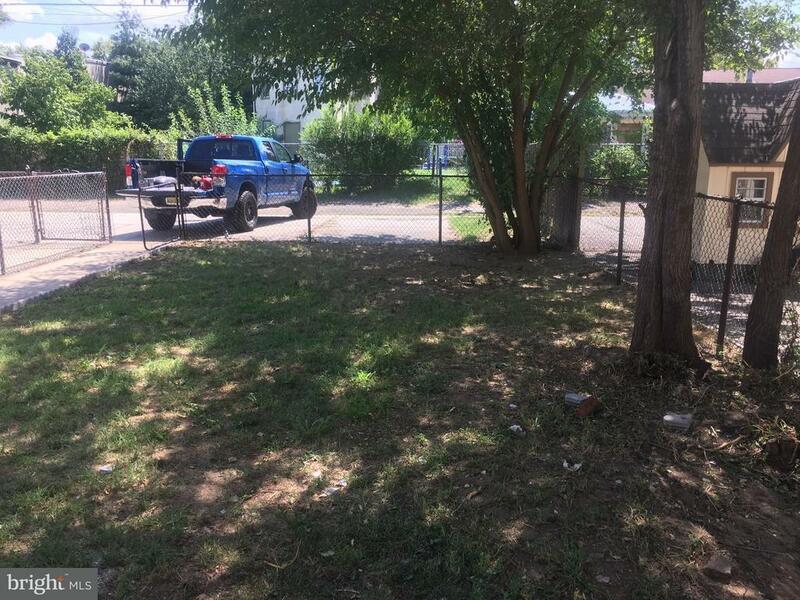 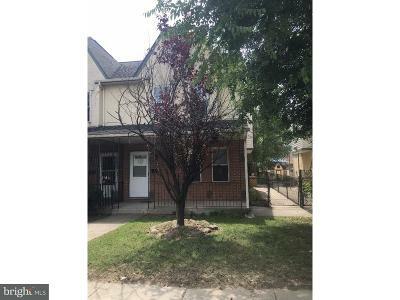 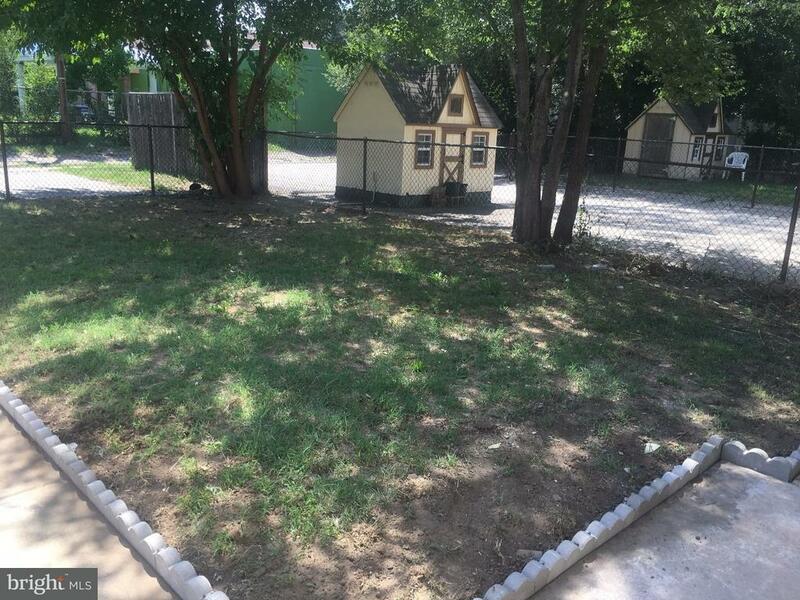 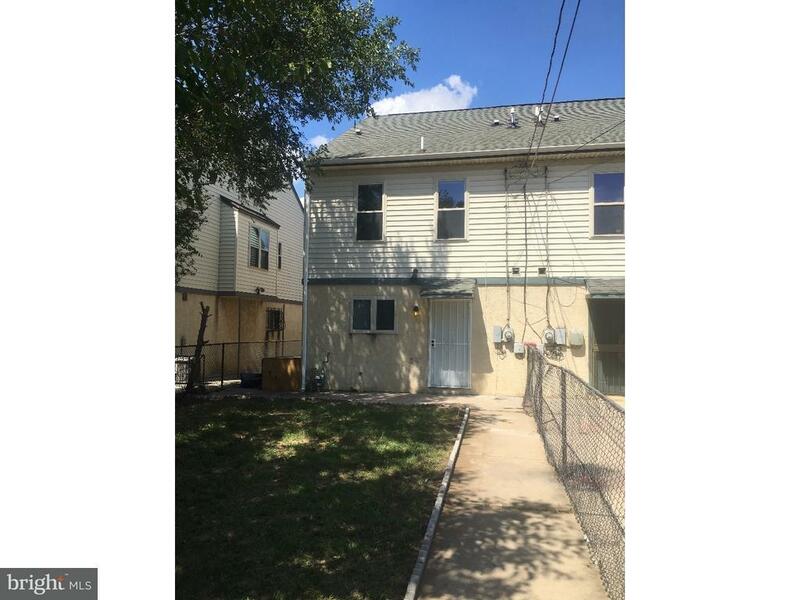 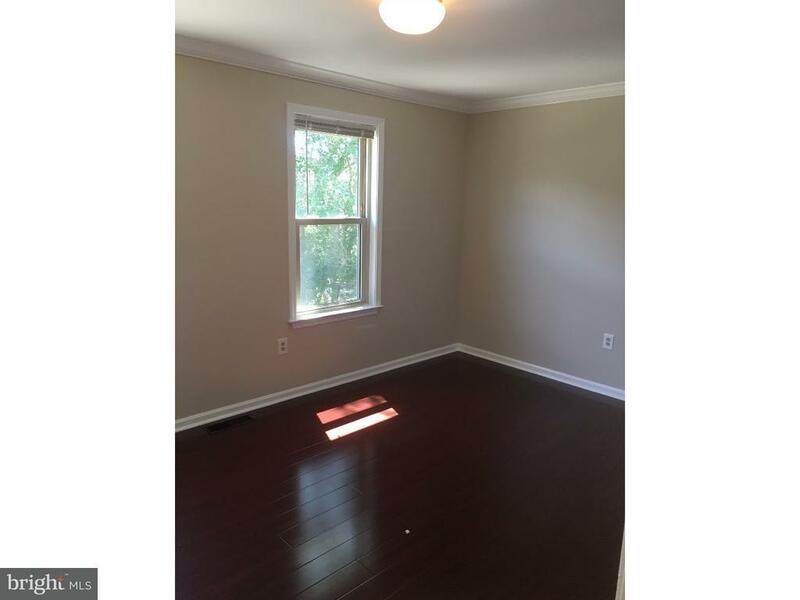 The home features 3 Large bedrooms and 1.5 baths. 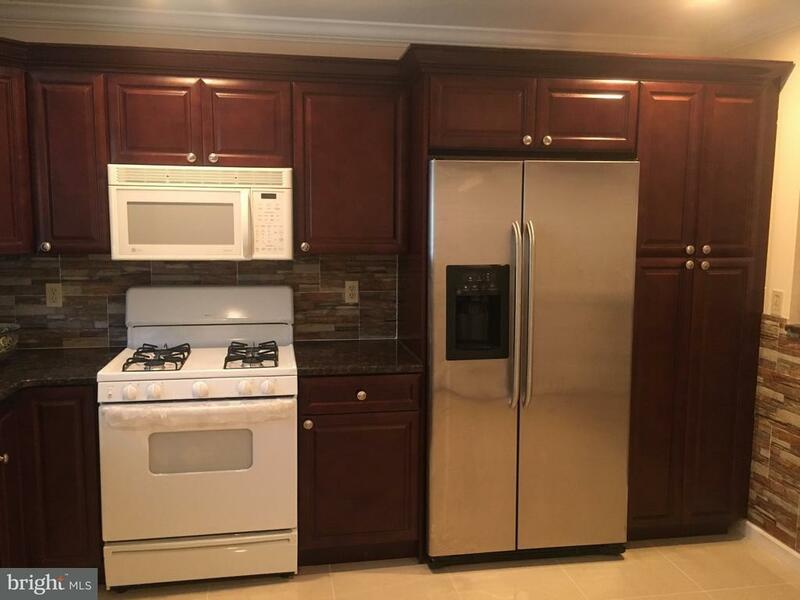 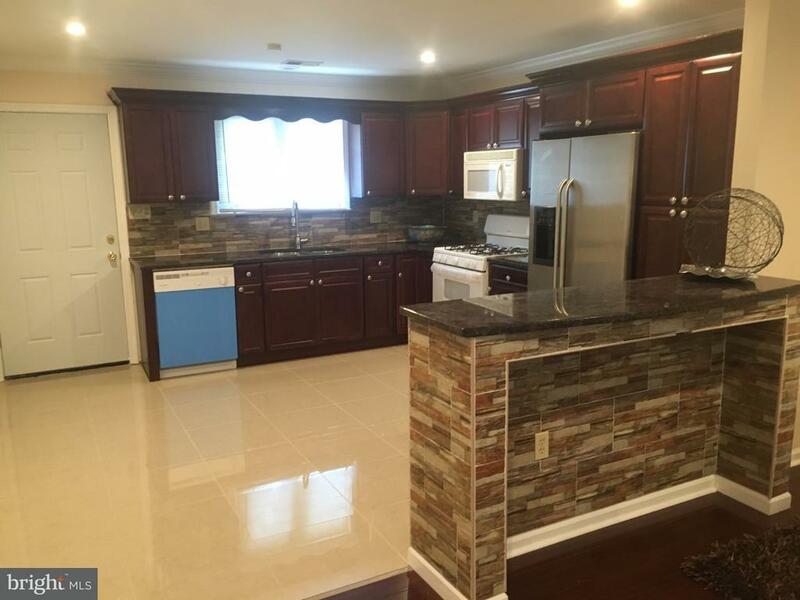 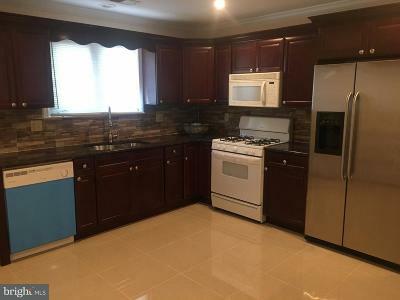 The kitchen is brand new with granite counter-tops, porcelain floor and backslash and all new appliances. 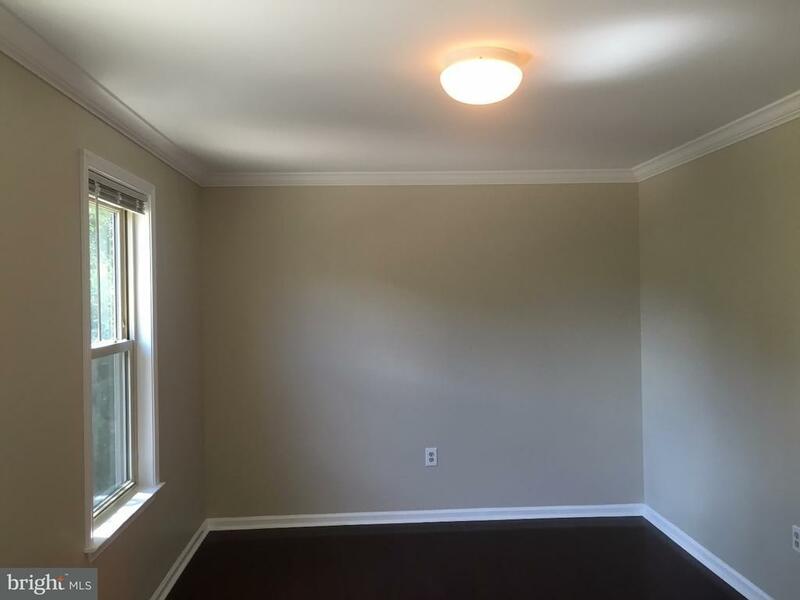 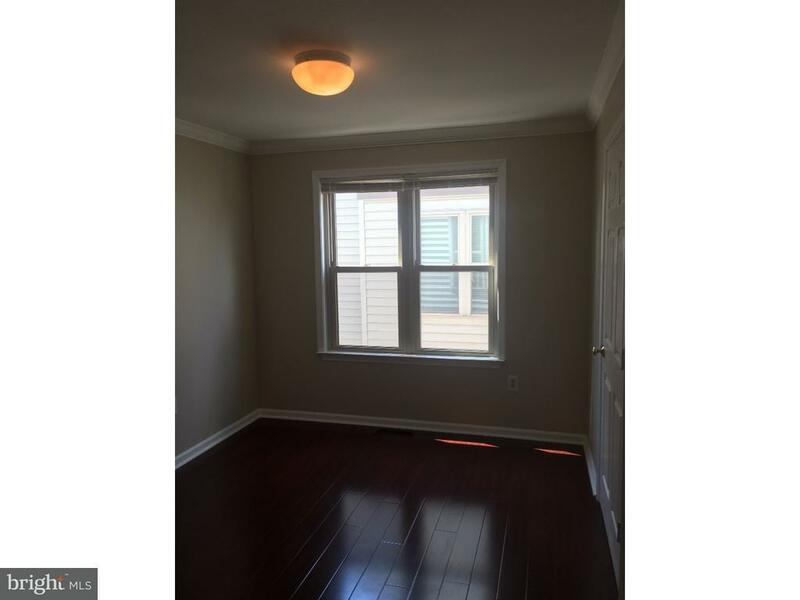 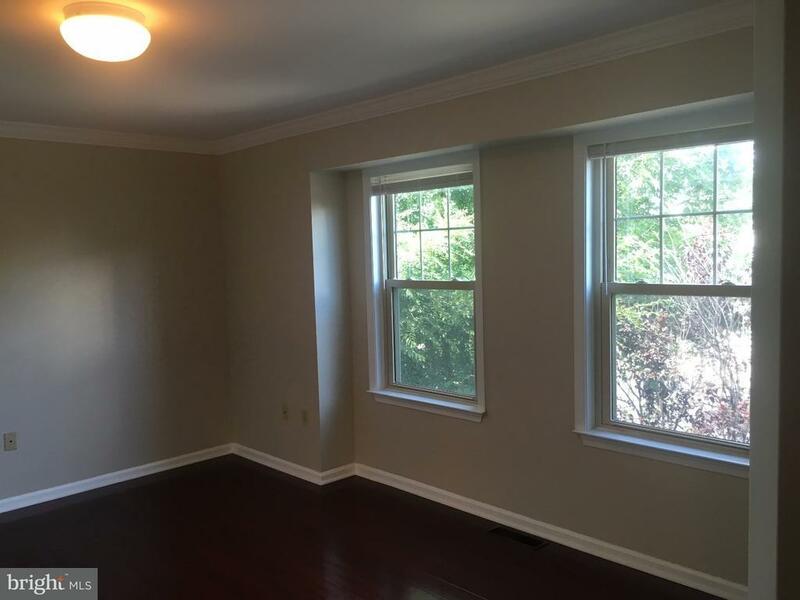 There are hardwood floors and recessed lighting throughout the home. 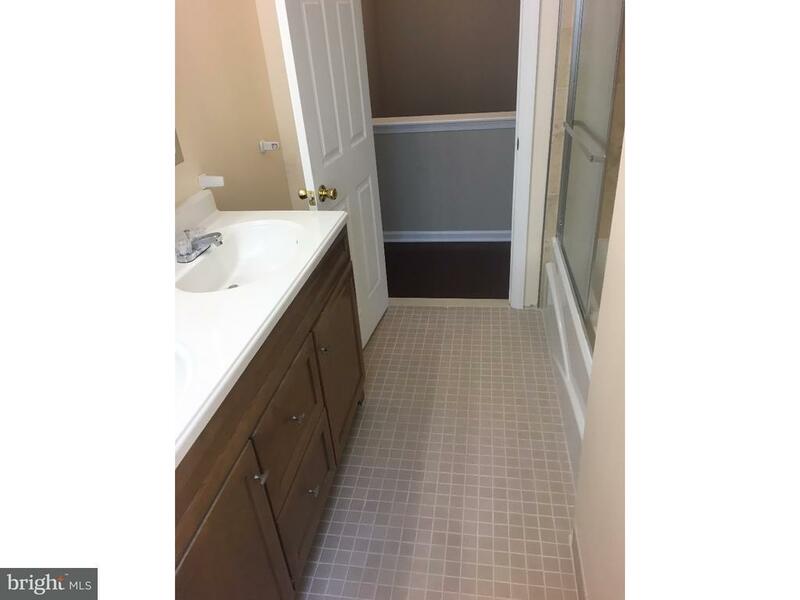 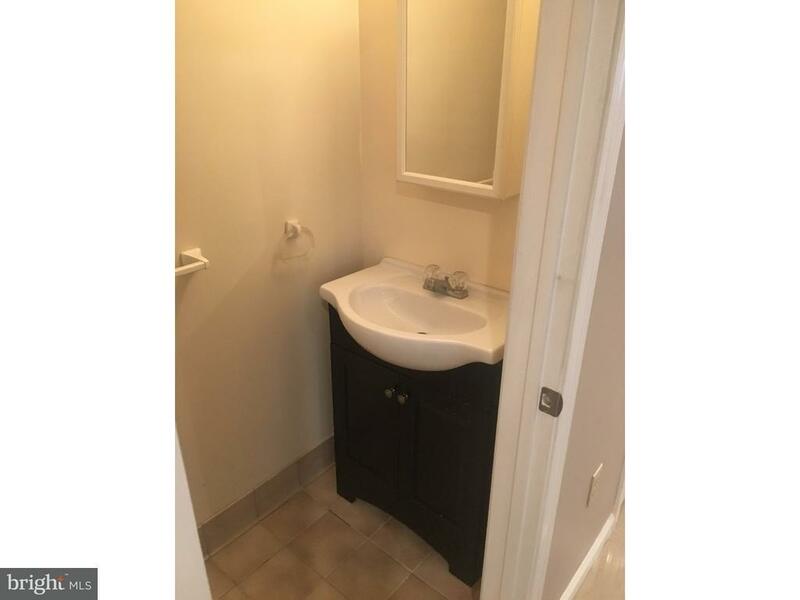 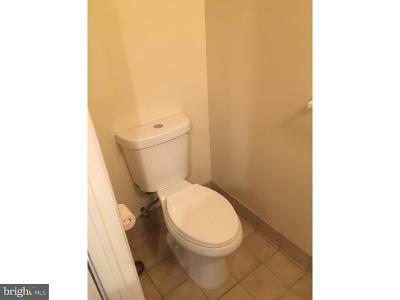 Both the main bathroom and the 1st floor powder room are brand new. 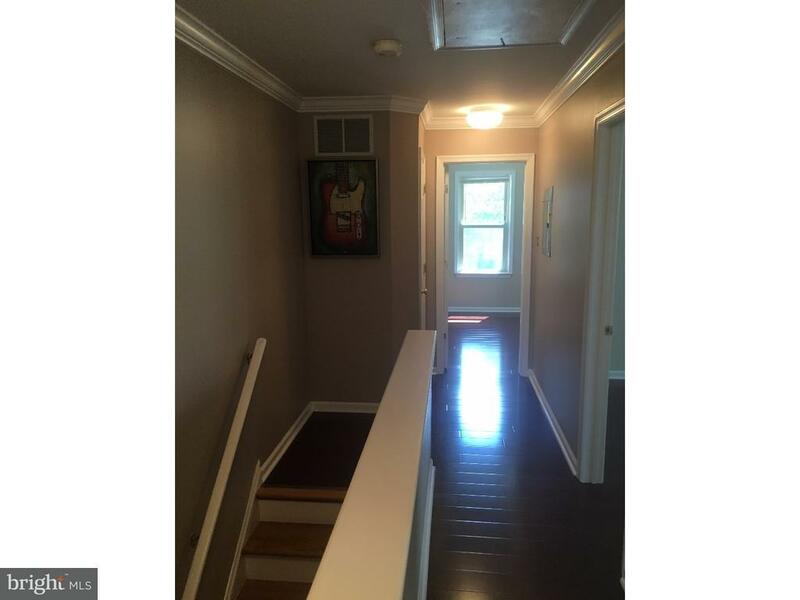 There is a newer roof, gas heat and central air. 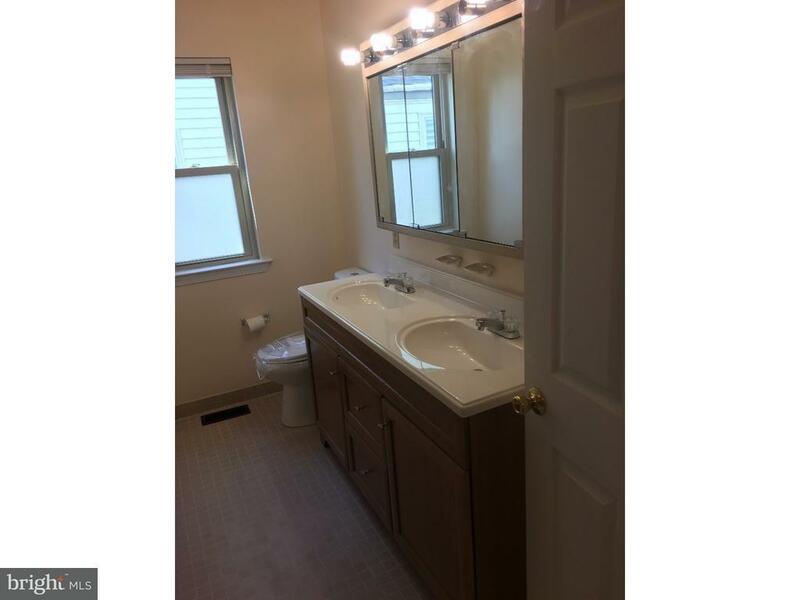 You will not find another home like this in Camden, its truly beautiful, make your appointments today!